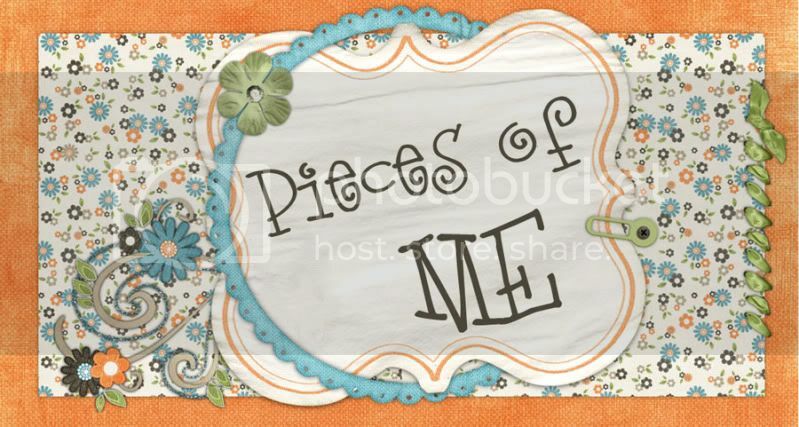 Pieces of Me: Halloween and fall fun. We had a blast this past week enjoying the fun activities that take place because of Halloween. We carved pumpkins (okay, Mommy carved pumpkins), baked cookies, went trick or treating, and spent some time at the Hallelujah Festival at Teri Road. The kids had a blast (it was a slow start to the fun for Cayden), and we were literally exhausted from the day's activities. The only happy photo I have of Cayden from the night. Now although our photoshoot didn't go well, I did get a few of him in this full costume while trick or treating. We did let him take it off as needed since it was very warm. After TOTing with friends, we headed over to the Hallelujah fest where we ran into our family, including two beautiful Sleeping Beauty Cousins!!! Finally a glimpse at the end of the night to say Good Night. Hope you all had fun and stayed safe. *********DISCLAIMER - this was type up while I a m taking Ibuprofen, Soma, and Darvasit... I'm okay but i dont' thinkt this blog makes much else.